back to the waste hauling industry. with equal emphasis on performance and value. Click here to pay your bill quickly & easily online. Welcome to Arrow Disposal Services, Inc.
We still believe in that old forgotten cliché that a job worth doing is a job worth doing well. We approach the business of waste collection with service as our top priority, with equal emphasis on performance and value for our customers. 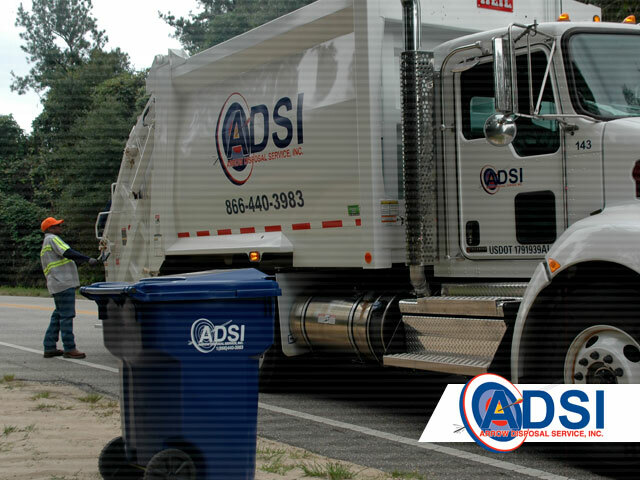 Our experienced corporate team has provided residential refuse and/or recycling services for counties and municipalities ranging in size from 500 to 22,000 customers. We also have extensive experience in providing commercial dumpster, roll-off, and compactor services. In addition, we have partnered with the U.S. Military to provide waste management services for Army, Air Force, and Navy Bases across the United States. We approach the business of waste collection with service as our top priority, with equal emphasis on performance and value for our customers. Research shows that by privatizing solid waste operations, municipalities typically save between 20% and 45% on their total cost for waste disposal. 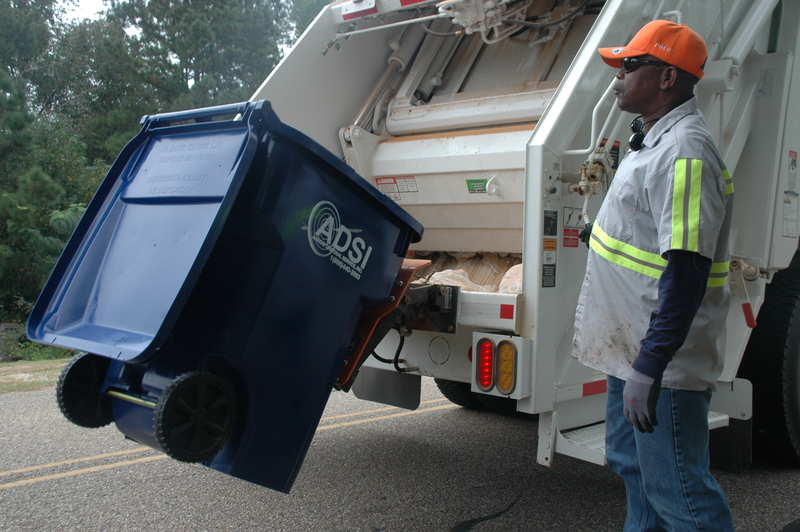 Arrow Disposal Service can provide a wide range of solutions to disposed of your refuse in an environmentally safe and sound manner. 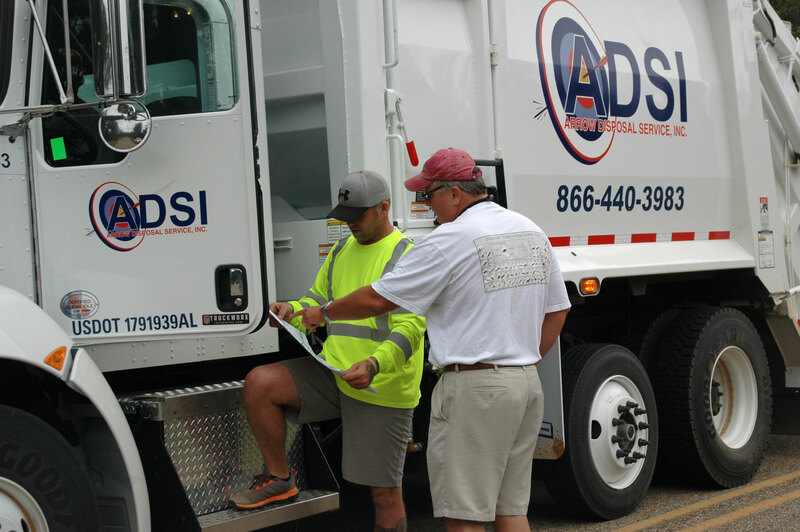 Our mission is to bring SERVICE back to the waste hauling industry where it belongs. 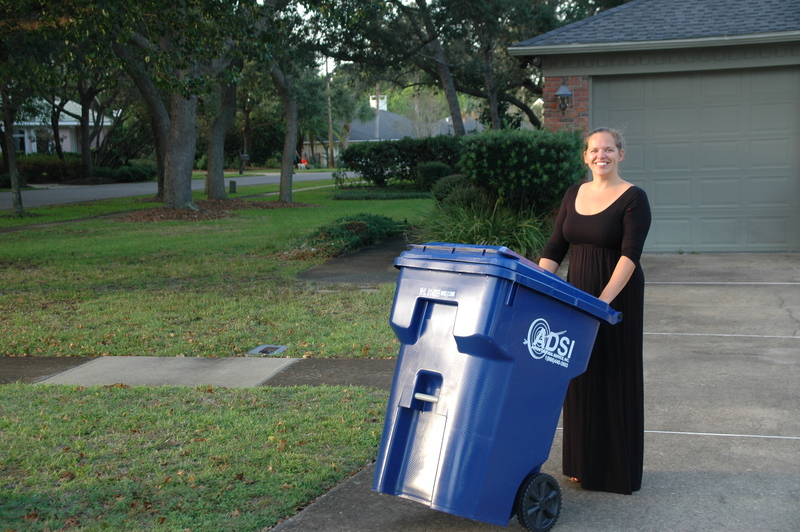 We approach the business of waste collection with service as our top priority. Inquiries: Please let us know what questions or comments you might have for Arrow Disposal, and we will get back to you shortly. You can also call our toll-free number at 1-866-440-3983.